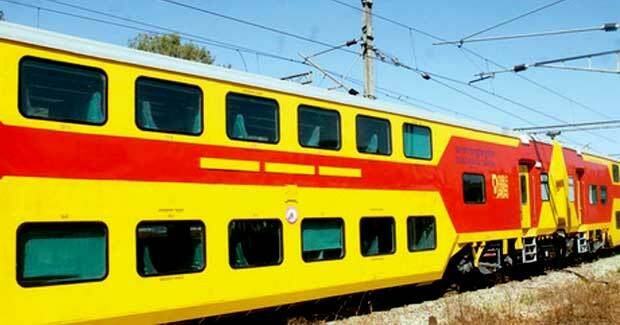 The only double decker train service in the eastern region will start from October 23. To clear the extra rush of passengers during ensuing Chhat festival, Eastern Railway would run one pair of double decker special train between Howrah and Dhanbad from October 23 to November 8. “The service may be continued after this schedule depending on the patronage of passengers,” Eastern Railway spokesperson R N Mahapatra said. The double decker fully air conditioned train service, which had been commenced with much fanfare in 2011, had been discontinued in early 2015 owing to low patronage and other logistical problems. The double decker rakes, which have a wider body compared to normal express trains, also brushed against platforms when travelling at high speed. This had led to the ER authorities chiselling off sides of some platforms on the route as also reducing the speed of the train in some areas.